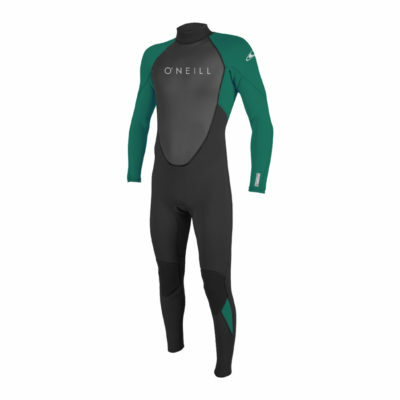 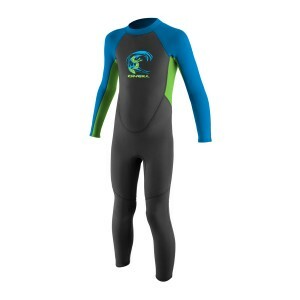 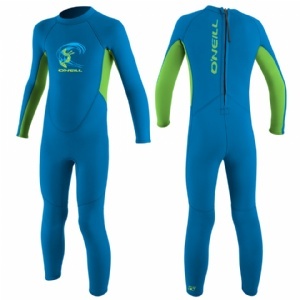 The O'Neill Reactor 2mm Toddler Full Wetsuit is one of the best selling summer suits every year due to it's great price and the high quality neoprene used which is soft to the touch with great flexibility. 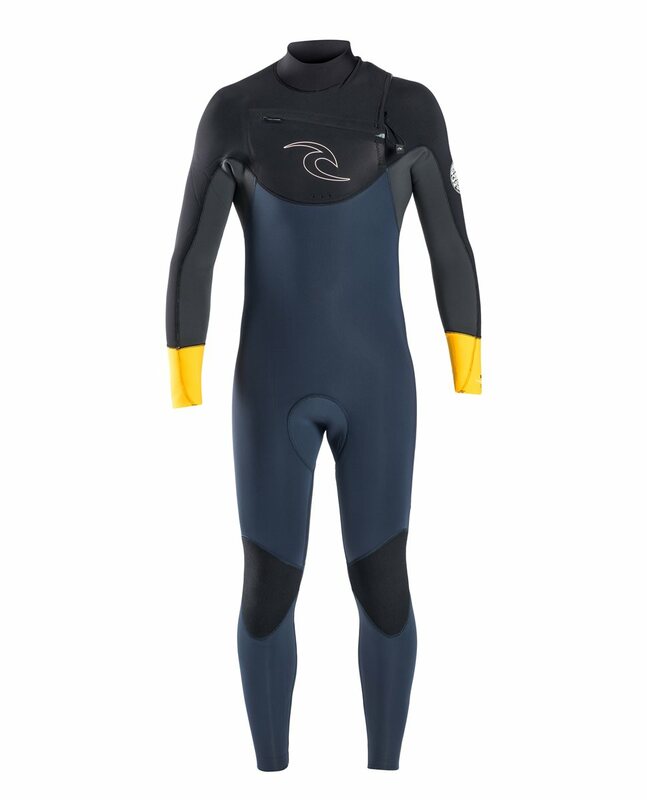 If you want to see your Child play on the beach and in the sea happy and warm then it is certainly worth considering buying the Reactor. 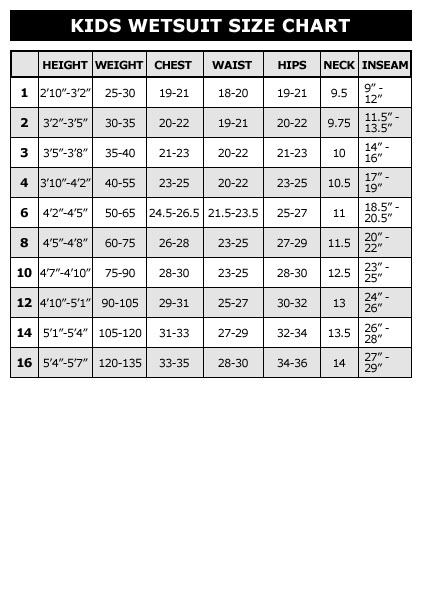 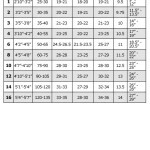 If you’re unsure of the correct size, please check the size chart provided.